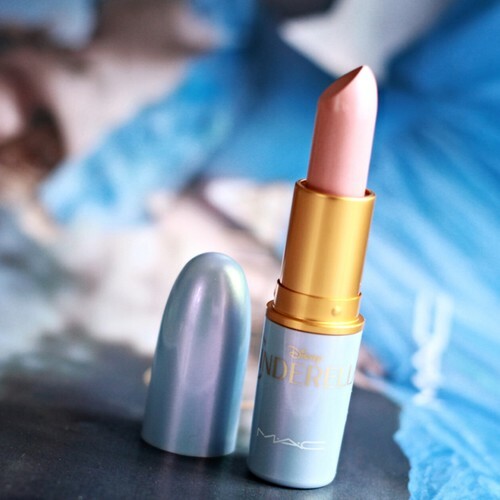 Another MAC & Disney collaboration is live and while the entire collection is worth checking out I personally recommend this little gem. 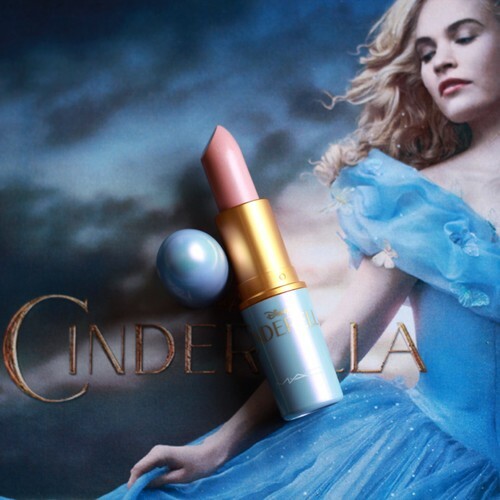 The Royal Ball lipstick does not only give a pretty pink pearl sheen to your lips but it also makes the most beautiful, fresh faced, dewy cream blush on pale skin. I'm in love! You know that irritating moment when you realize your favourite nailpolish have turned too thick? 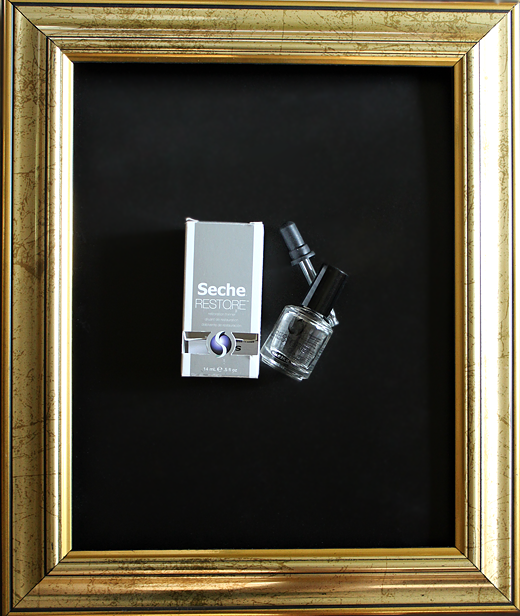 Well, a while back when I went to buy a new bottle of Seche Vite I spotted the Seche Restore from the same brand which simply is a thinner made to restore the polish to its original state. Personally I had been doing the old acetone trick for a long time [putting a few drops into the bottle and letting it sit for a while] but as it turns out, that actually does more damage than it does good. I collected my old, dried-up favourites, poured some of the Restore Thinner into the bottle and allowed it to it sit over night. I've heard that the best way to use this product is to do it like a "preparation for the next time" instead of right before you're planning to use the polish. Just shake/roll the bottle before use.. And the result? They're saved! The consistency is back to normal and no more throwing away half-full bottles of gorgeous nails colours. And it works just as well for when your Top Coat is starting to get a little too thick. I love this!